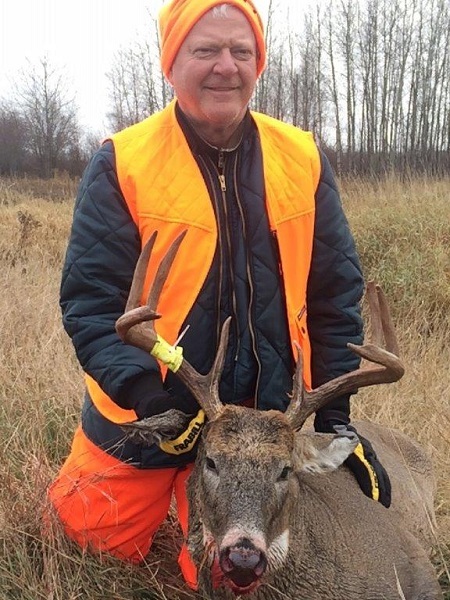 Congrats to our 2018 Rainy River Outfitters successful hunters! 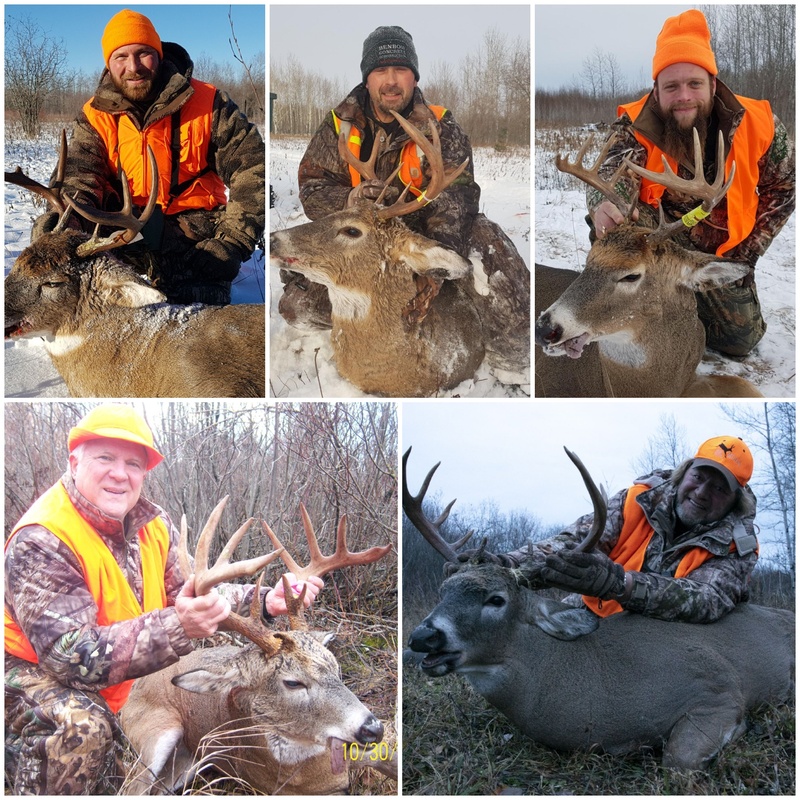 This year, we welcomed the below hunters, including the second group who went 4-for-4 on big Canada bucks! 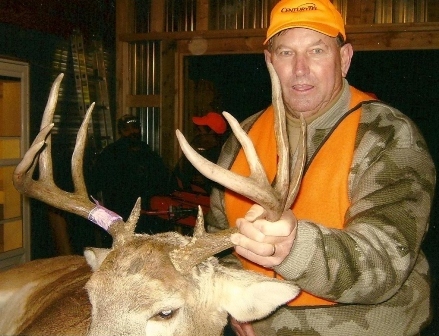 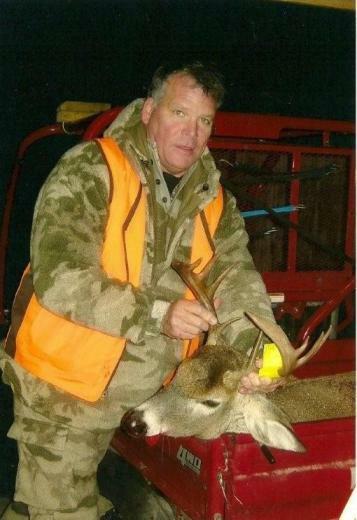 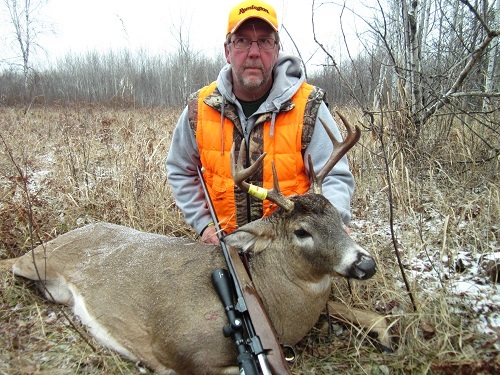 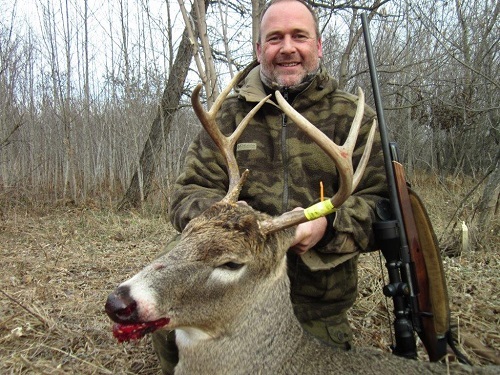 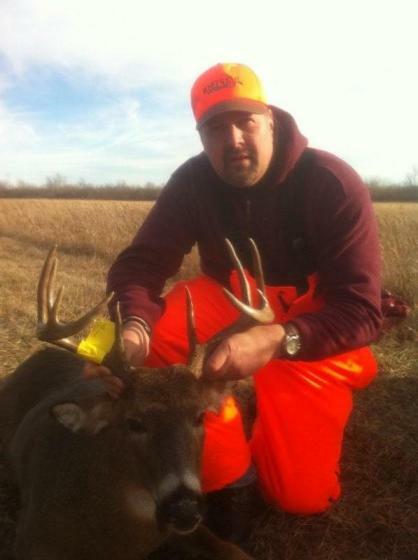 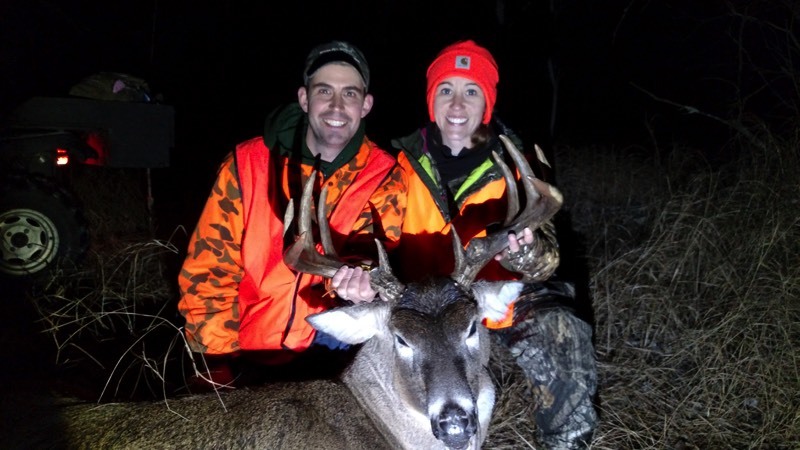 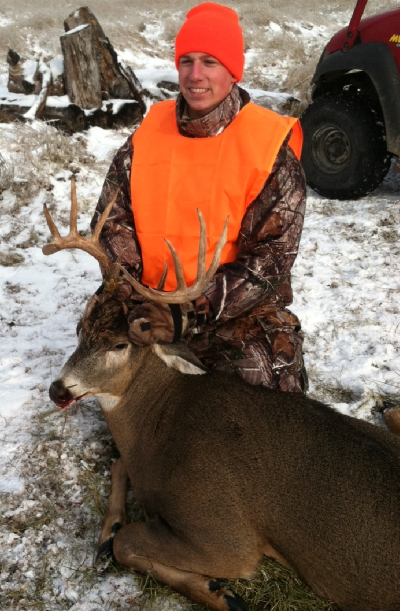 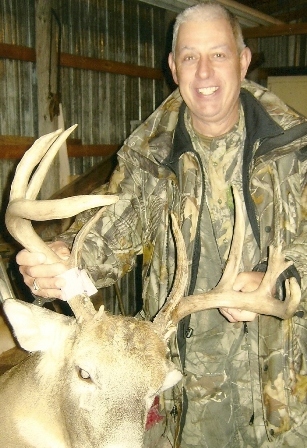 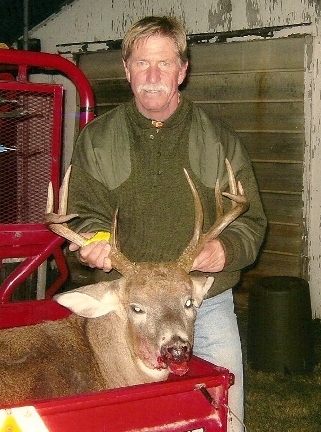 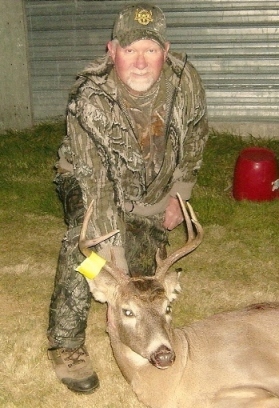 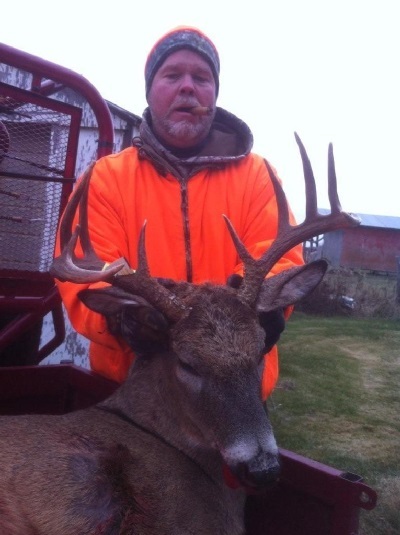 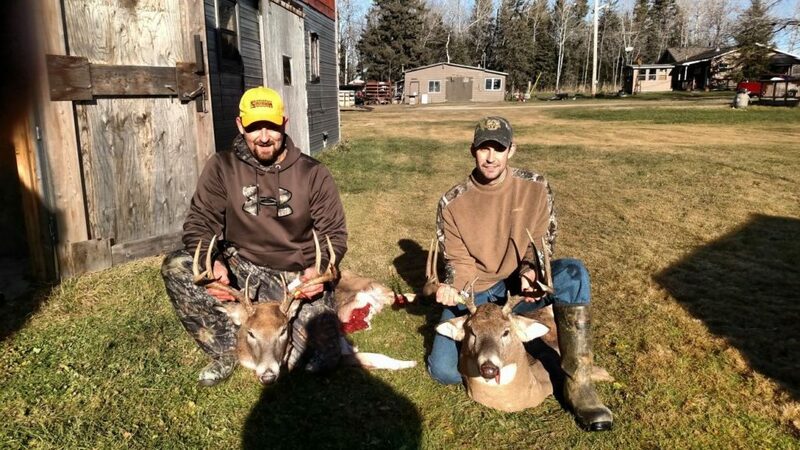 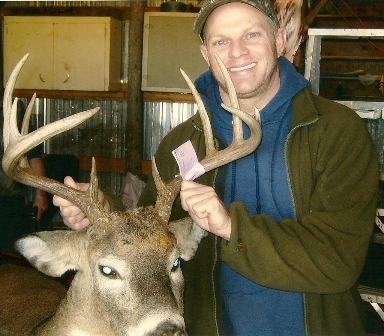 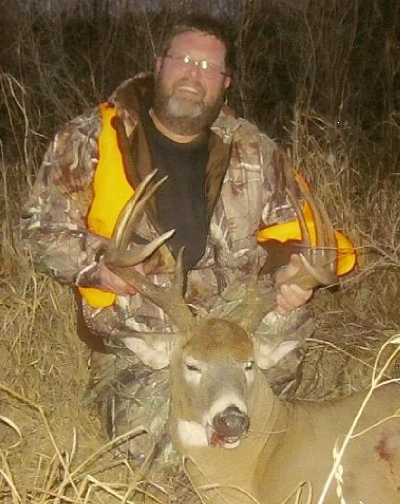 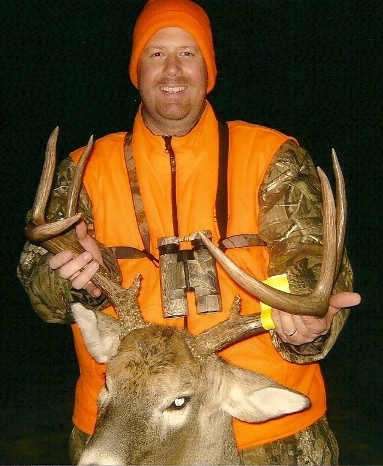 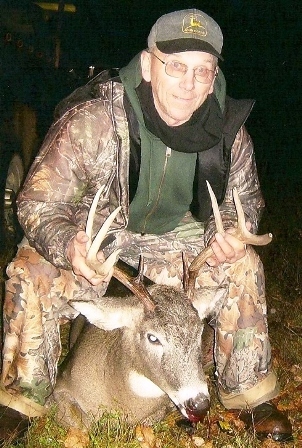 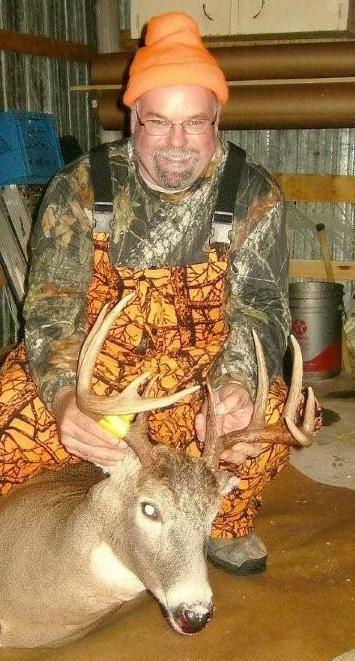 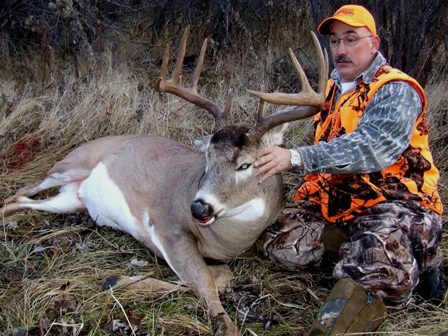 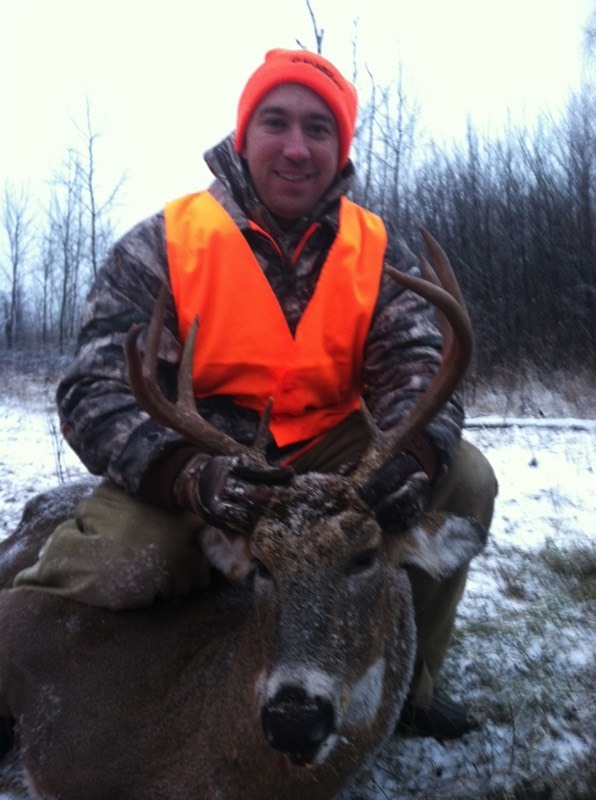 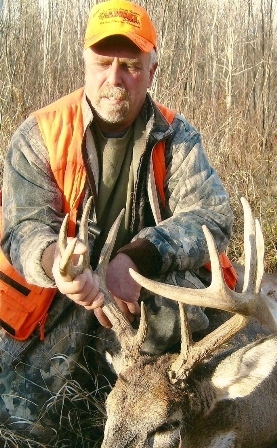 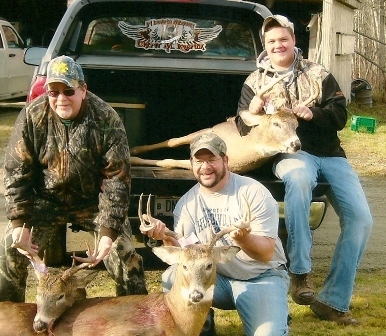 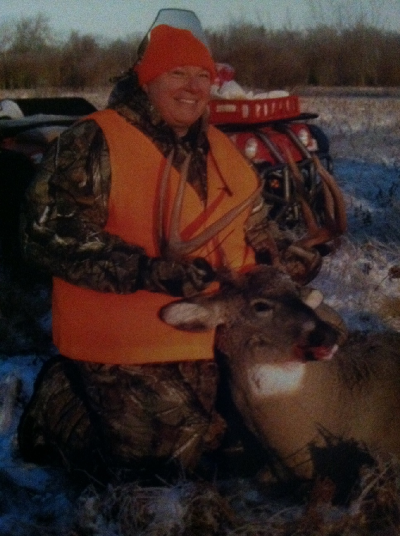 Rounding out the trophy room, here are photos of past bucks taken at Rainy River Outfitters. 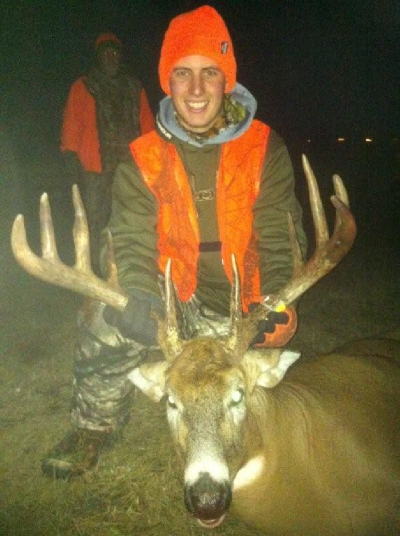 Want to book a trip of your own, or see some of these monster racks in person? 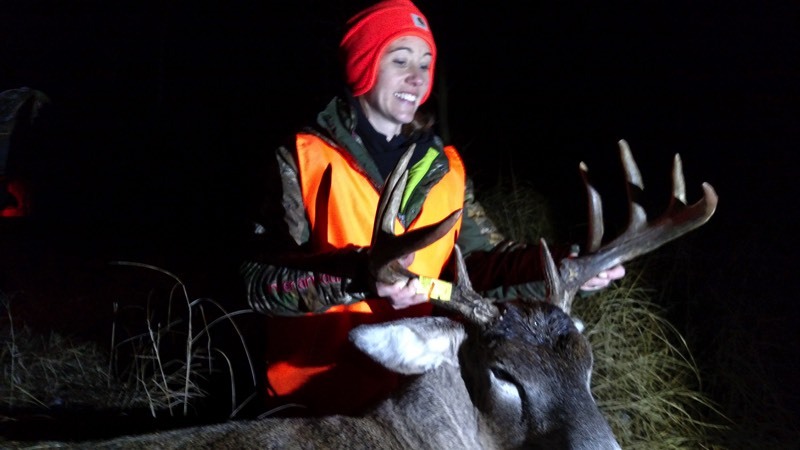 Be sure to come visit us at the 2019 Huntin' Time Expo from January 25th to 27th at the DeltaPlex in Grand Rapids! 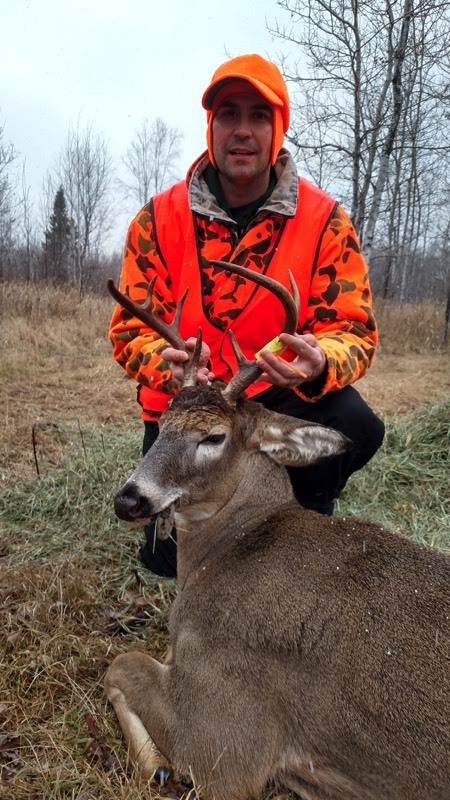 In 2017, Rainy River Outfitters welcomed our good friend and outdoorsman, Kyle Randall, host of the television show, The Wilderness Journal. 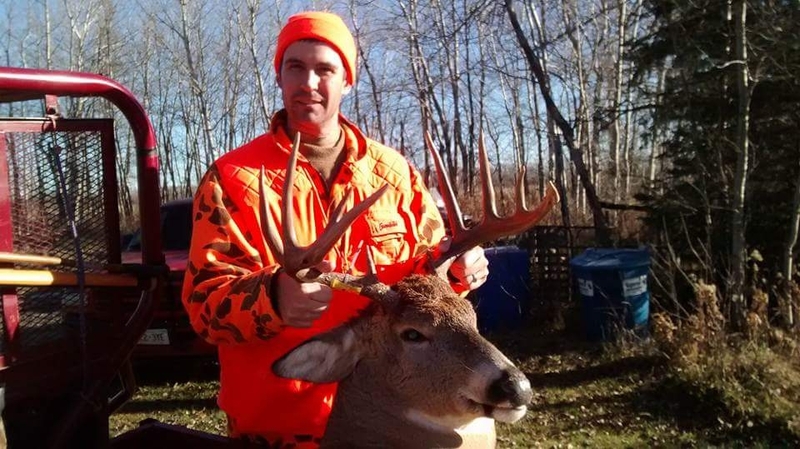 Here is the episode. 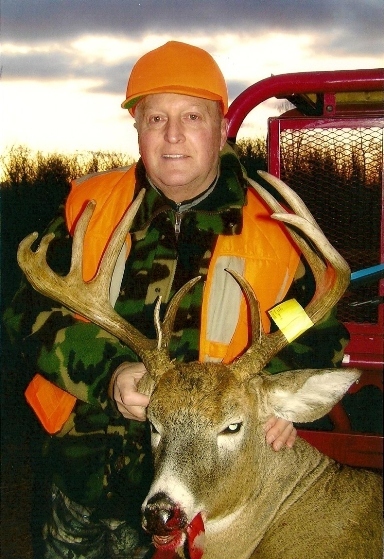 Enjoy the hunt!